The following lists the pure gold open access journals published by SAGE. 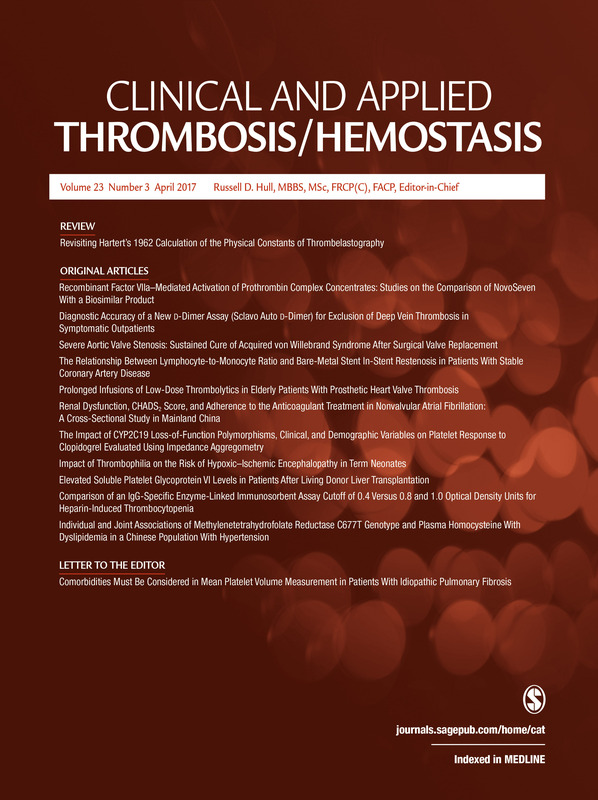 All articles published in the journals provide worldwide, barrier-free access to the full-text of articles online, immediately on publication under a creative commons license. 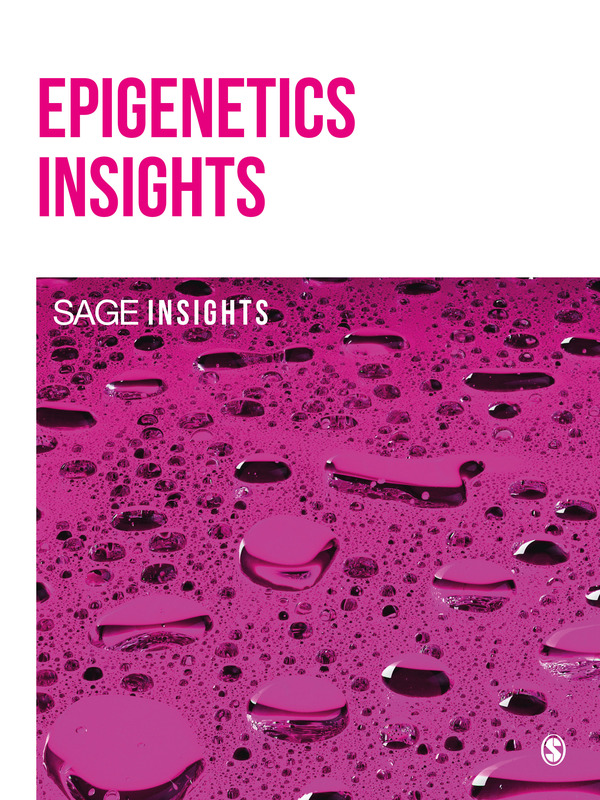 All articles are rigorously peer-reviewed retaining the quality hallmarks of the academic publishing process that authors would experience in publishing in any traditional SAGE journal. Most SAGE pure gold open access journals are supported by the payment of an article processing charge (APC) by the author, institution or research funder of the accepted manuscript. 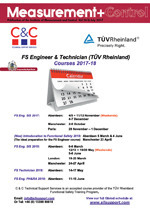 For more detail visit the specific journal websites. 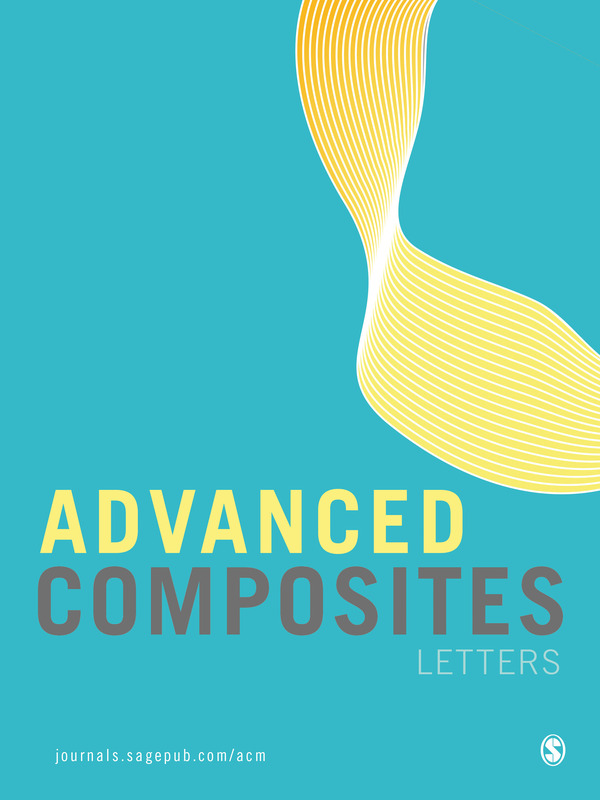 Advanced Composites Letters is a peer reviewed, open access journal publishing research which focuses on the field of science and engineering of advanced composite materials or structures. 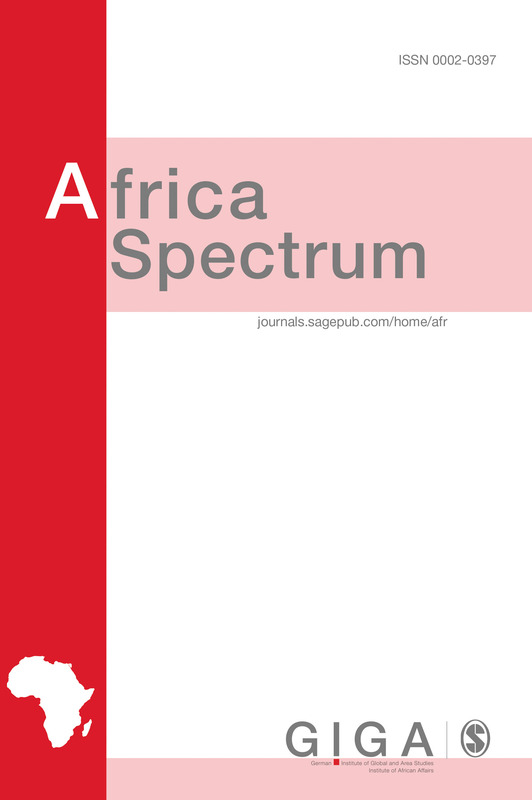 Africa Spectrum is a multi-disciplinary journal dedicated to scientific exchange between the continents. The journal focuses on socially relevant issues related to political, economic and socio-cultural problems and events in Africa as well as on Africa's role within the international system. 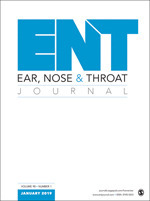 Allergy & Rhinology is a leading, open access, peer reviewed, medical specialty journal. 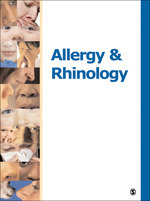 Allergy & Rhinology publishes original research, clinical trials, and review articles on topics ranging from surgical techniques to diagnostic dilemmas, as well as treatment options and pathophysiologic investigations in sinonasal diseases, asthma and other allergic disorders. 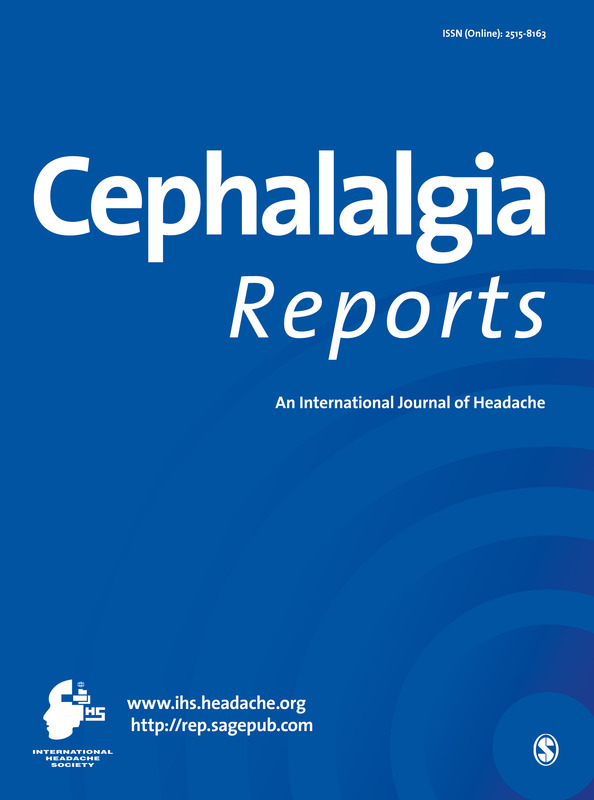 Published on behalf of the International Headache Society, Cephalalgia Reports is a peer reviewed, open access publication providing an international forum for original research papers, review articles, clinical perspectives, case reports, technical reports and short communications. 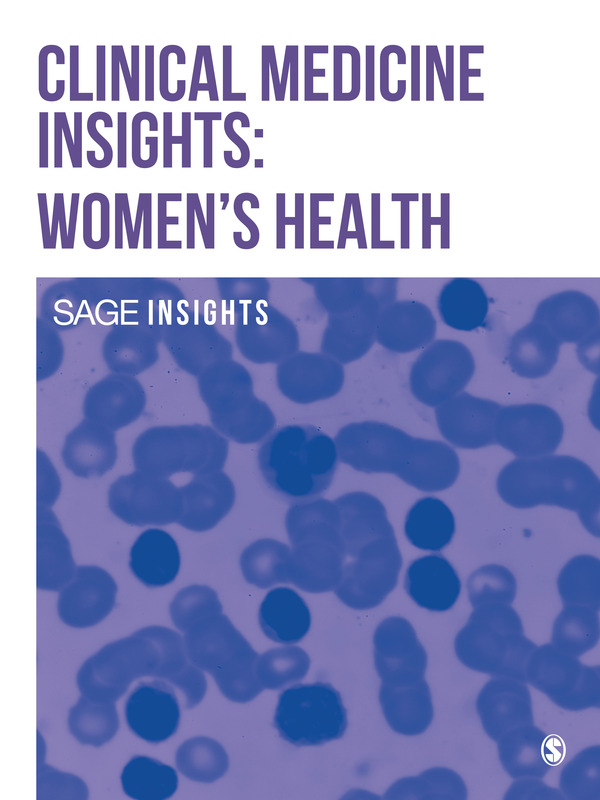 Clinical Medicine Insights: Women's Health is an international, peer-reviewed, open access journal focusing on the diagnosis, management, and prevention of disorders specific to women. 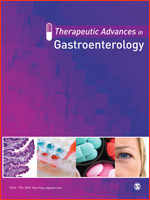 The journal also aims to explore related genetic, pathophysiological and epidemiological topics. 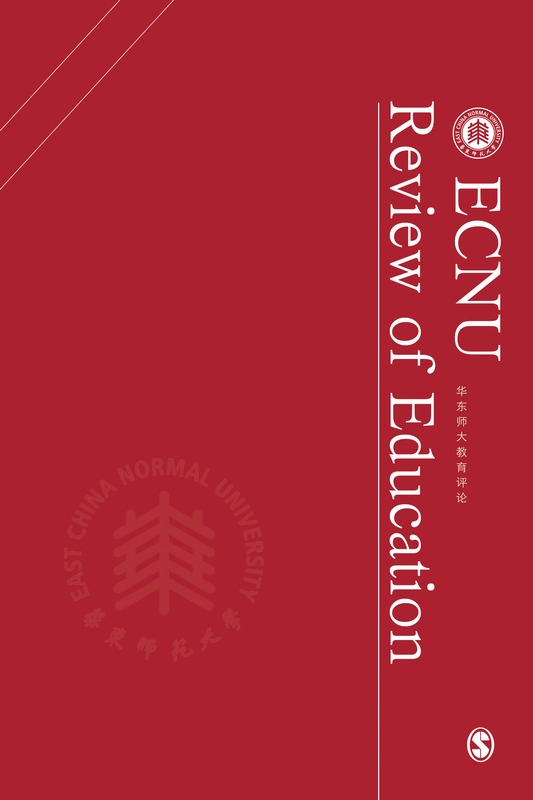 ECNU Review of Education (ROE) aims to publish impactful research and innovative articles related to current educational issues in China and abroad. 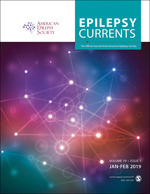 Epilepsy Currents is a peer-reviewed open access journal which focuses on the basic science and clinical research dedicated to the treatment of epilepsy. 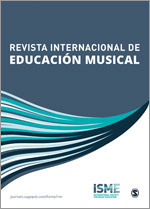 It publishes surveys and comments on all important research and developments in a format that is easy to read and reference. Epilepsy Currents is highly ranked, with an Impact Factor of 9.333 and is published in affiliation with the American Epilepsy Society. 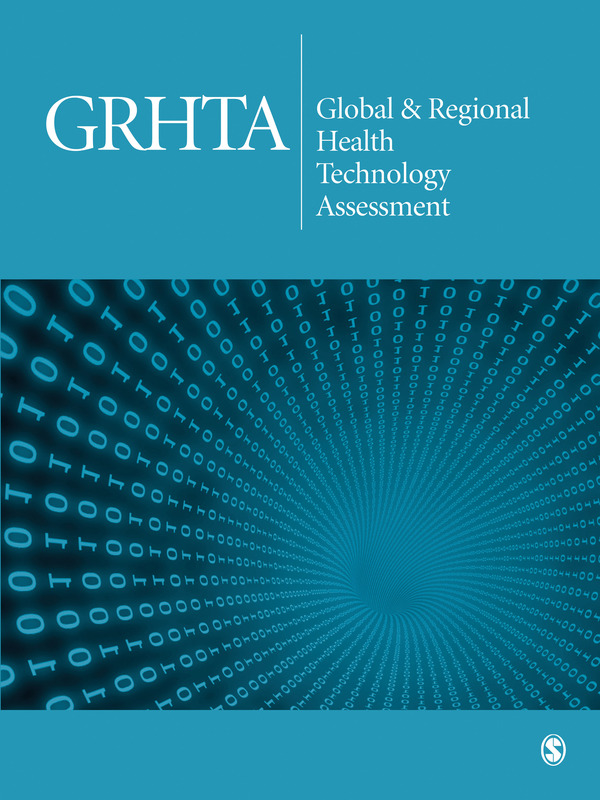 Global & Regional Health Technology Assessment is a peer-reviewed, open access journal which which focuses on promoting health technology assessment and economic evaluation, enabling choices among alternative therapeutic paths or procedures with different clinical economic outcomes. 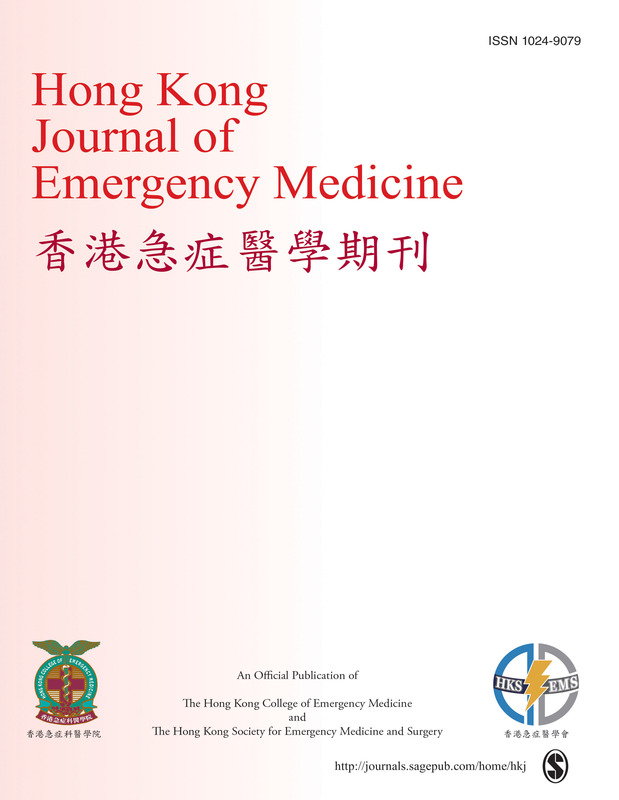 The Hong Kong Journal of Emergency Medicine is a peer-reviewed, open access journal which focusses on all aspects of clinical practice and emergency medicine research in the hospital and pre-hospital setting. 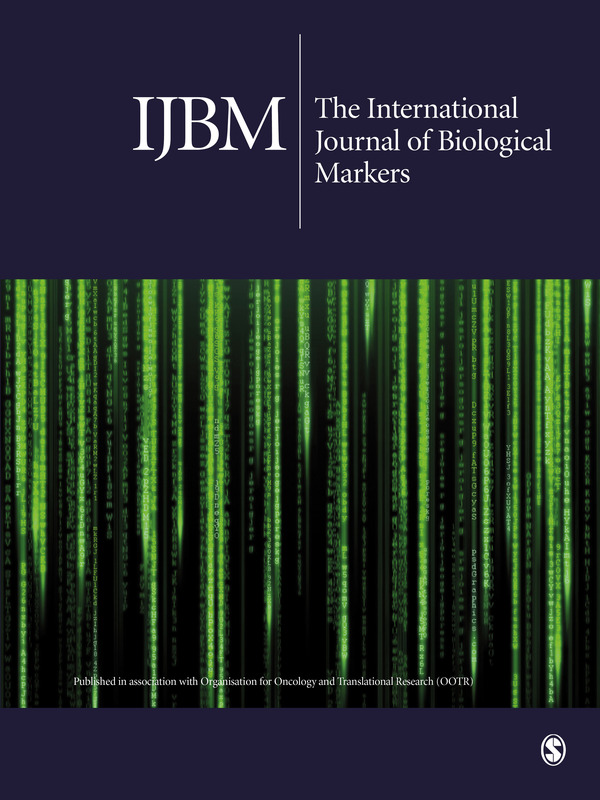 IJBM is an international, online only, peer-reviewed Journal, which publishes original research and critical reviews primarily focused on cancer biomarkers. 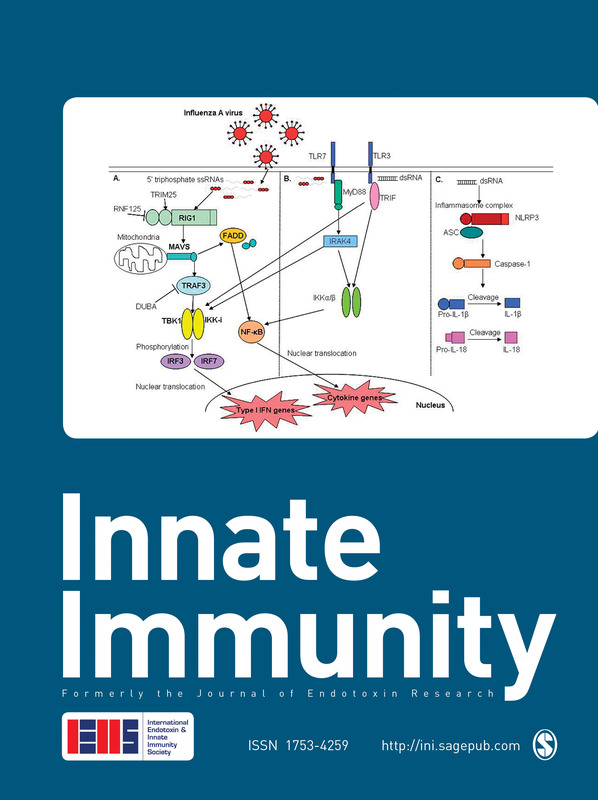 IJBM targets advanced topics regarding the application of biomarkers in oncology and is dedicated to solid tumors in adult subjects. The clinical scenarios of interests are screening and early diagnosis of cancer, prognostic assessment, prediction of the response to and monitoring of treatment. 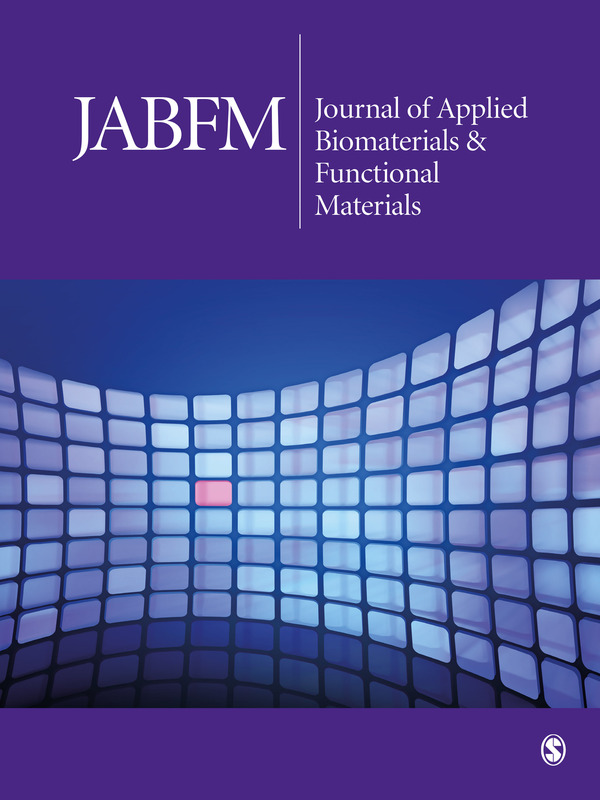 The Journal of Applied Biomaterials & Functional Materials is an open access, peer-reviewed, international journal, that considers the publication of original contributions, reviews and editorials dealing with clinical and laboratory investigations in the fast growing field of biomaterial sciences and functional materials. 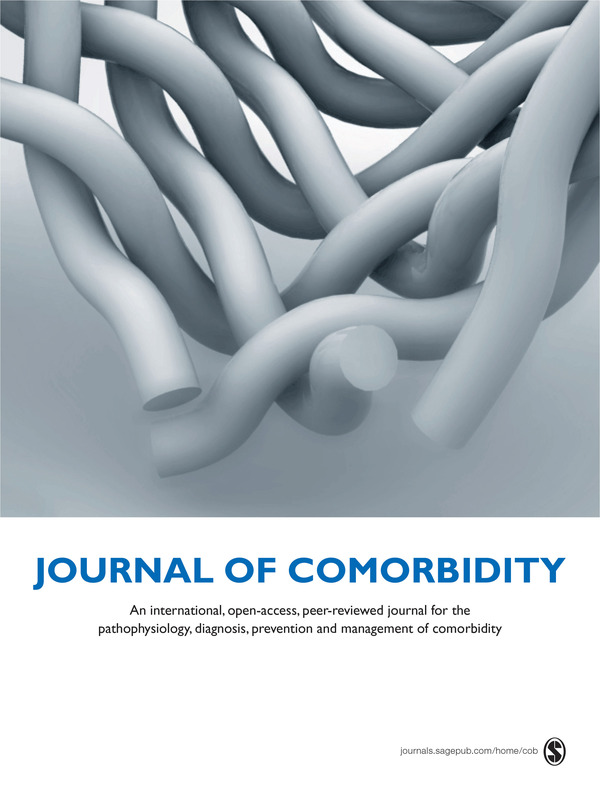 The Journal of Comorbidity is an international, peer-reviewed, open access journal, which focuses on original clinical and experimental research articles on the pathophysiology, prevention, diagnosis and management of comorbidity and multimorbidity. Journal of Concussion is a peer-reviewed, open access journal devoted to taking a multi-disciplinary, broad-based approach to head injury and its care. 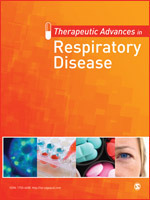 It provides a unique forum for dissemination of high quality content applicable to researchers, clinicians and allied health practitioners, patients, scientists and athletes. 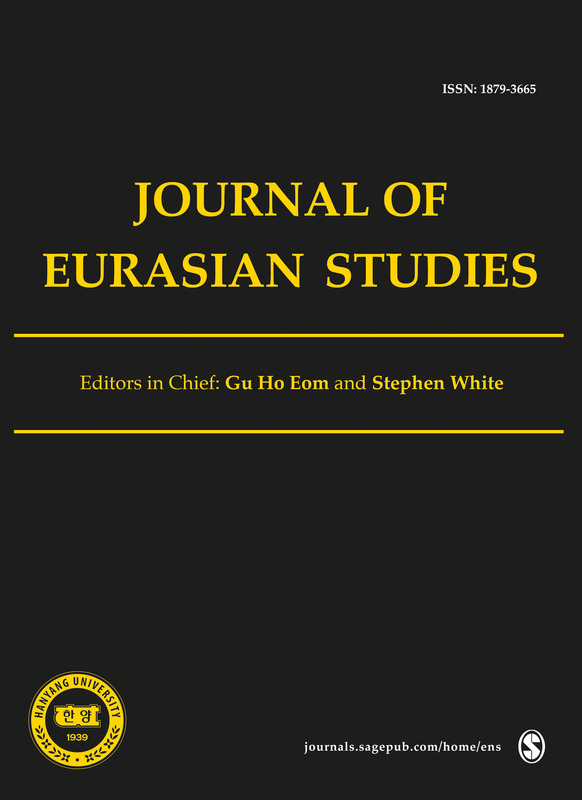 The Journal of Current Chinese Affairs is peer reviewed, Open Access academic journal published three times a year by the GIGA Institute of Asian Studies, Hamburg. 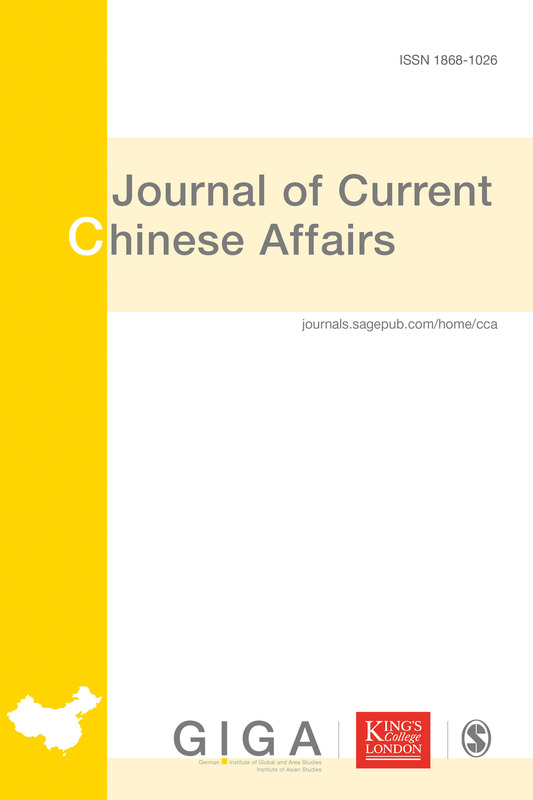 The journal focuses on current developments in Greater China. 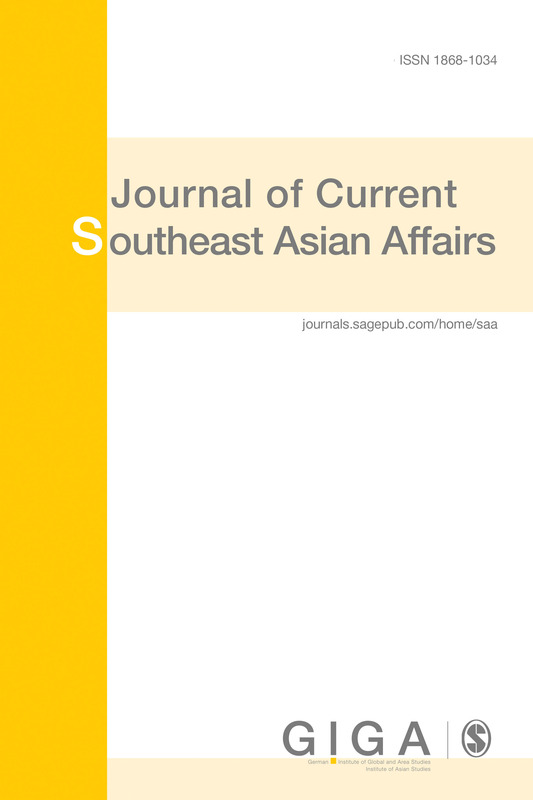 The Journal of Current Southeast Asian Affairs is a peer reviewed, open access journal. The journal focuses on current political developments in Southeast Asia. We accept submissions with a focus on international relations and the social, economic, legal, etc. dimensions of policies and politics. 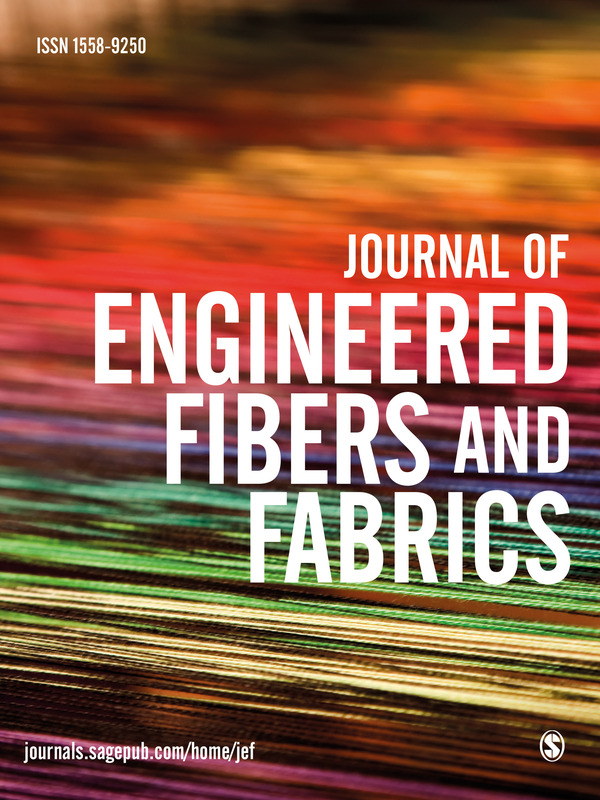 Journal of Engineered Fibers and Fabrics is a peer-reviewed, open access journal which aims to facilitate the rapid and wide dissemination of research in the engineering of textiles, clothing and fiber based structures. 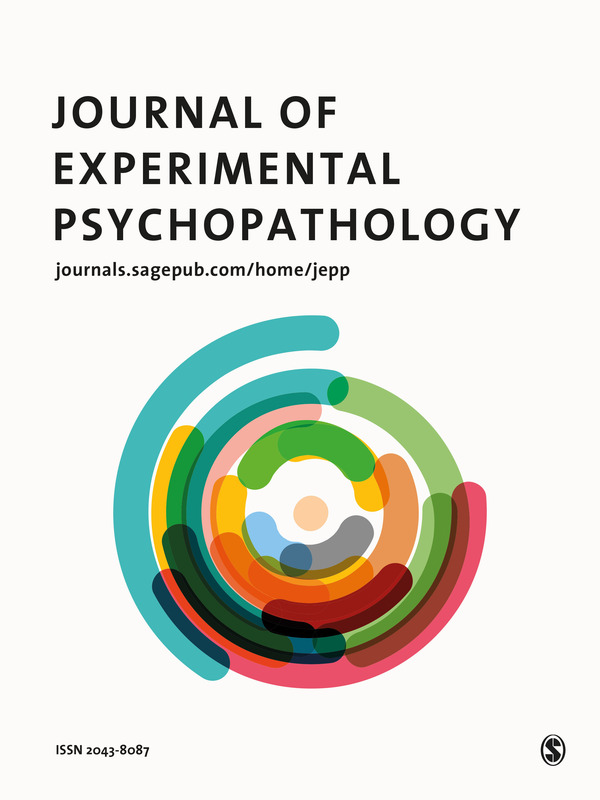 The Journal of Experimental Psychopathology is an open access journal focussed on publishing cutting-edge original contributions to scientific knowledge in the general area of psychopathology. 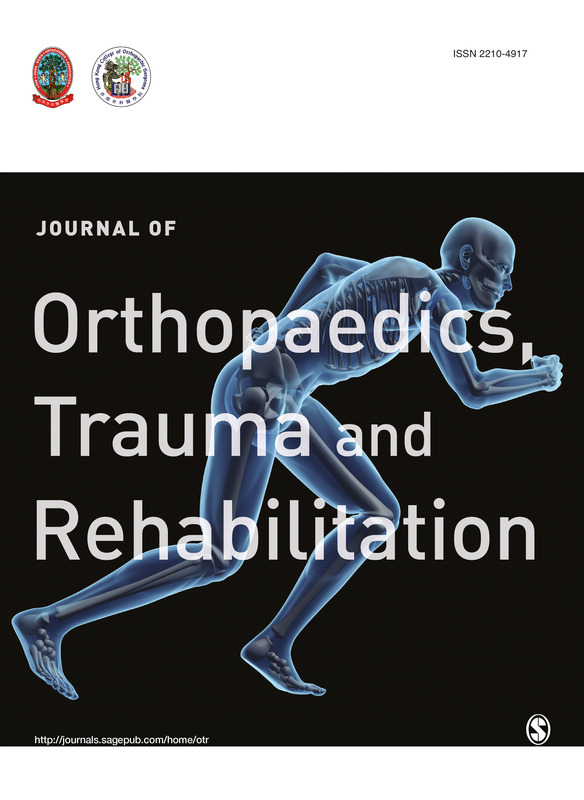 Journal of Orthopaedics, Trauma and Rehabilitation is a peer-reviewed open access journal which focusses on orthopaedics, trauma, orthopaedic rehabilitation and related knowledge from all countries. 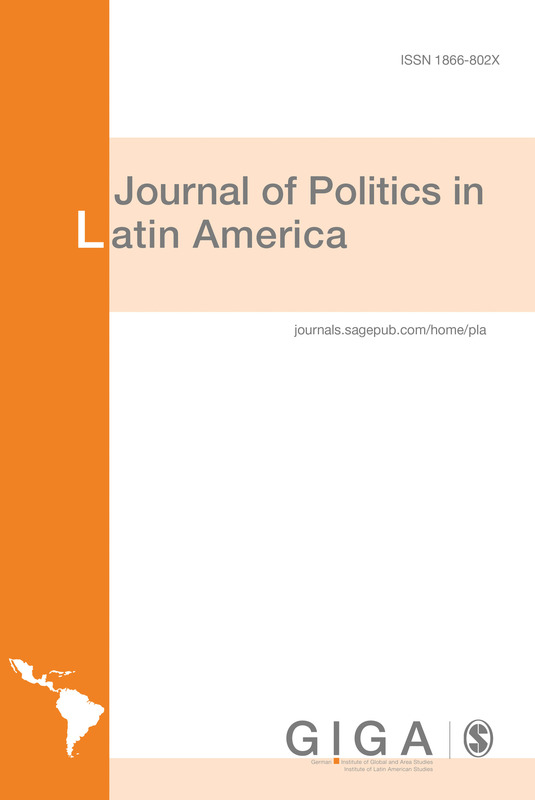 JPLA is a peer reviewed, open access journal focused on comparative politics in Latin America. The journal is dedicated to promoting a deeper understanding of the political process and political institutions in the region. 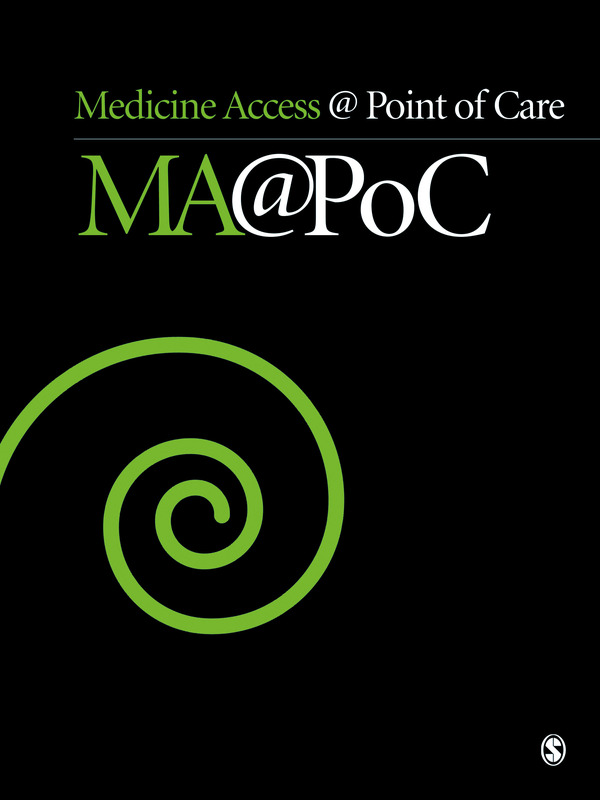 Medicine Access @ Point of Care is a peer-reviewed, open access journal, which focusses on delivering the highest quality peer-reviewed articles and scholarly comment on access to medicine. 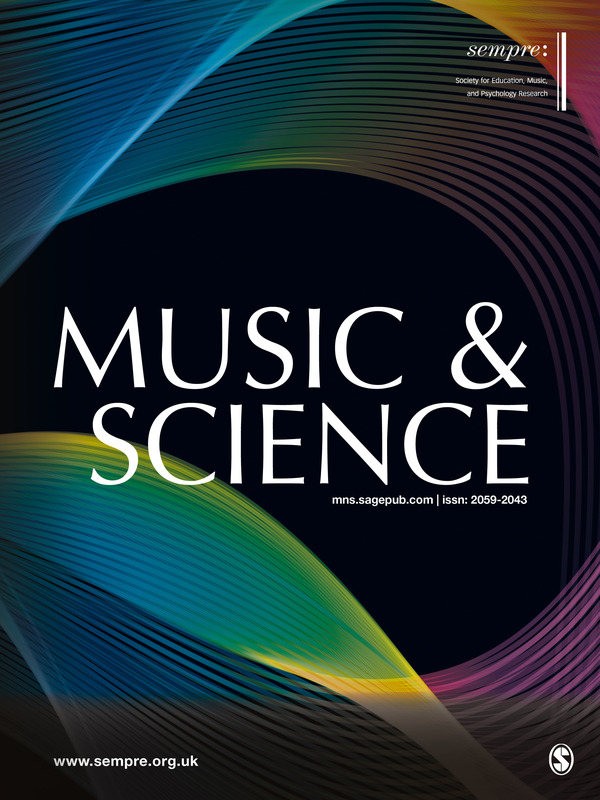 Music & Science is a new peer-reviewed open access online journal published by SAGE in association with SEMPRE. The journal's point of departure is the idea that science—or, more accurately, the sciences—can help us to make sense of music and its significance in our lives. Our goal is to be truly interdisciplinary: to give researchers from the many different scientific traditions that have been applied to music the opportunity to communicate with—and to learn from—each other. 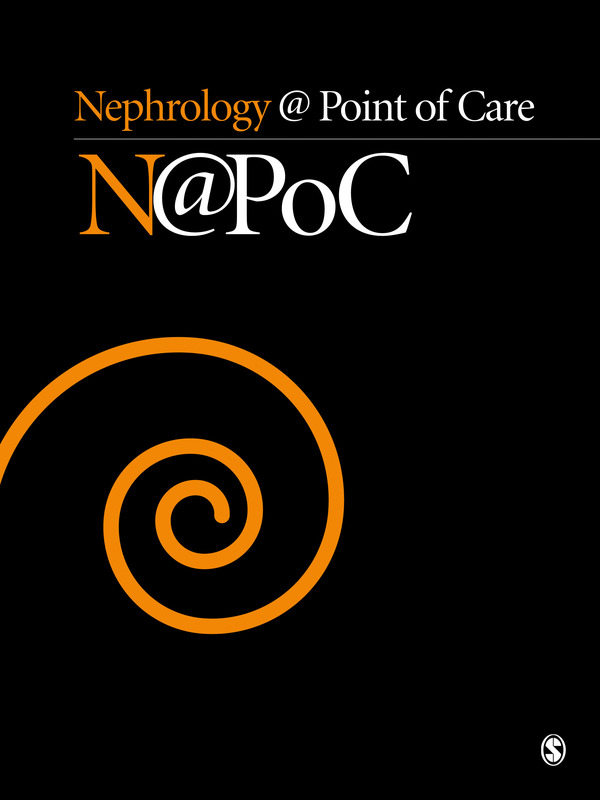 Nephrology @ Point of Care is a peer reviewed, open access journal that aims to bridge the gap between research and clinical practice as implemented in different regions in the world. 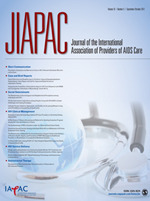 The journal is designed with a specific focus on the effectiveness in real-world application. 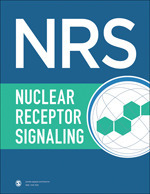 Nuclear Receptor Signaling is a peer-reviewed, open access journal publishing primary research articles, reviews, methods and dataset reports in all mechanistic, functional and pathological aspects of nuclear receptor and coregulator signaling. 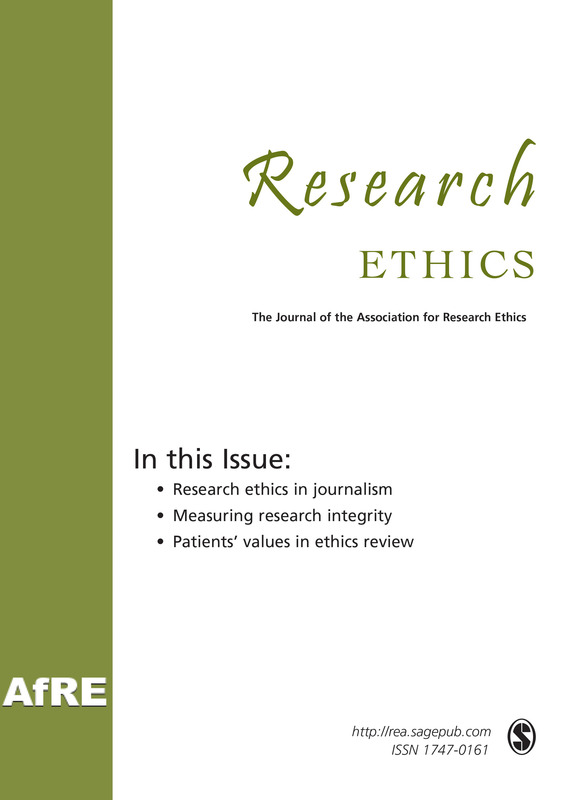 Research Ethics is aimed at all readers and authors interested in ethical issues in the conduct of research, the regulation of research, the procedures and process of ethical review as well as broader ethical issues related to research such as scientific integrity and the end uses of research. 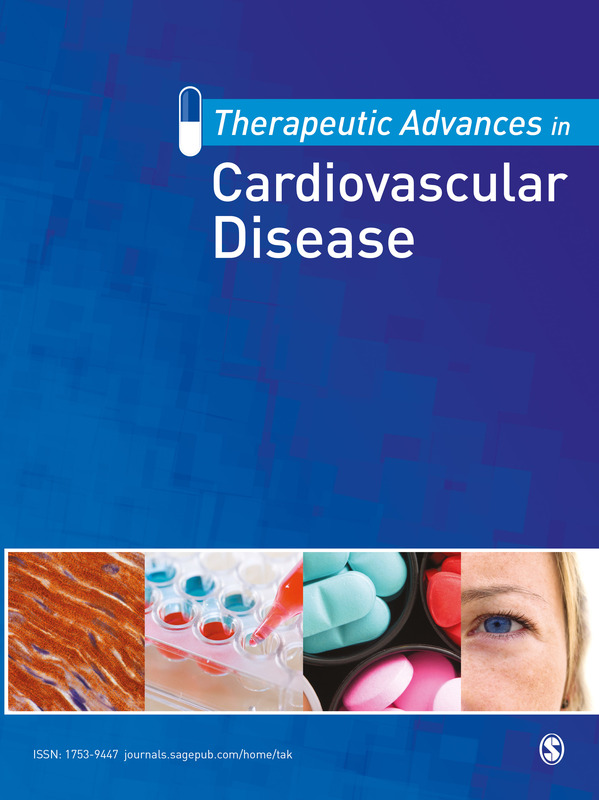 Therapeutic Advances in Cardiovascular Disease is a peer-reviewed open access journal which focuses on pioneering efforts and innovative studies across all areas of cardiovascular disease. 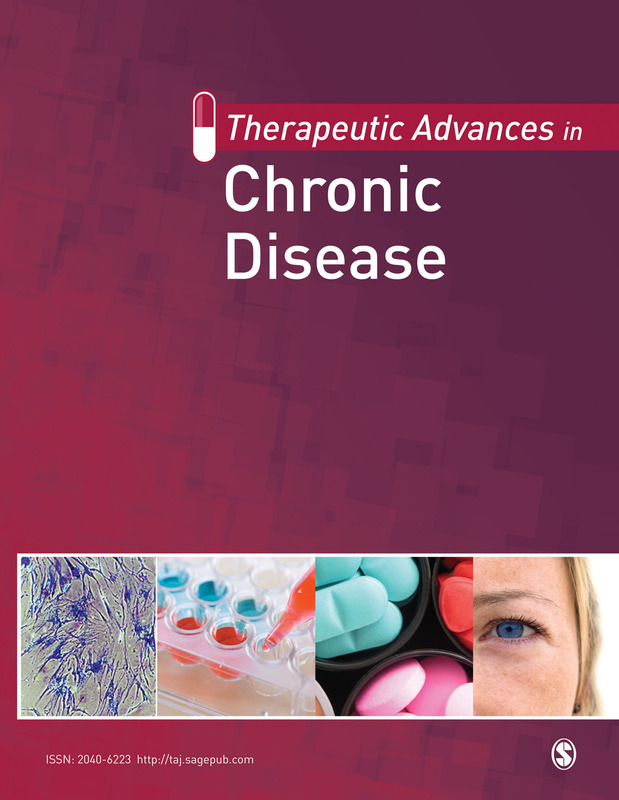 Therapeutic Advances in Chronic Disease is a peer-reviewed open access journal which focuses on the highest quality research, reviews and scholarly comment on pioneering efforts and innovative studies across all chronic diseases (excluding cancer). 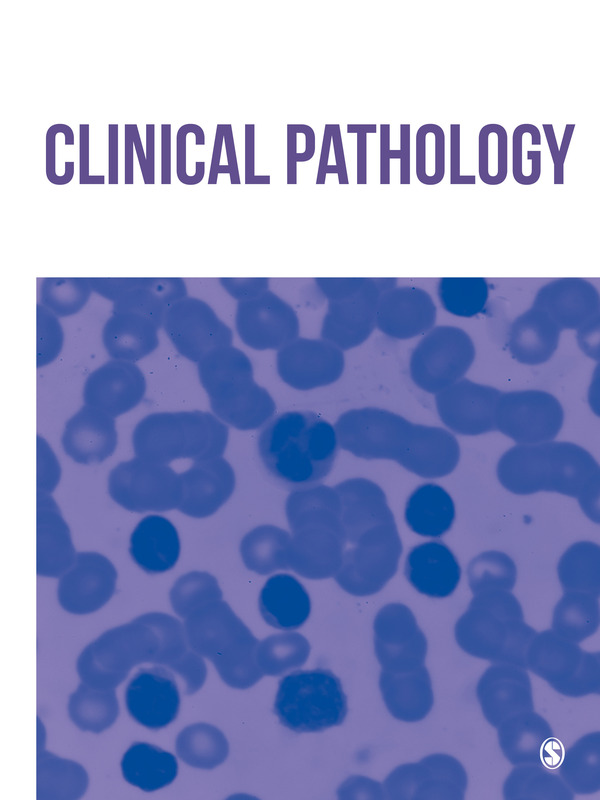 The journal has a strong clinical and pharmacological focus and is aimed at clinicians and researchers, providing a forum in print and online for publishing the highest quality articles in this area. 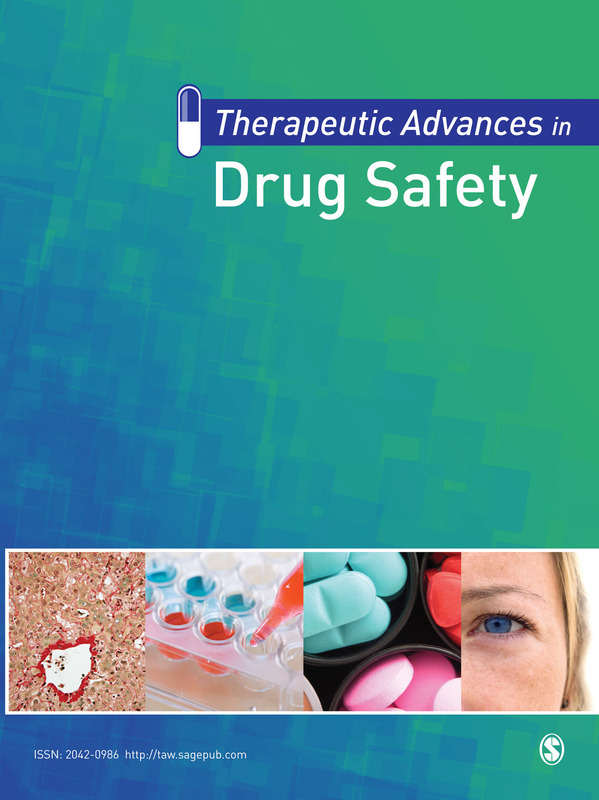 Therapeutic Advances in Drug Safety is a peer-reviewed open access journal which focuses on pioneering efforts and innovative studies pertaining to the safe use of drugs in patients. 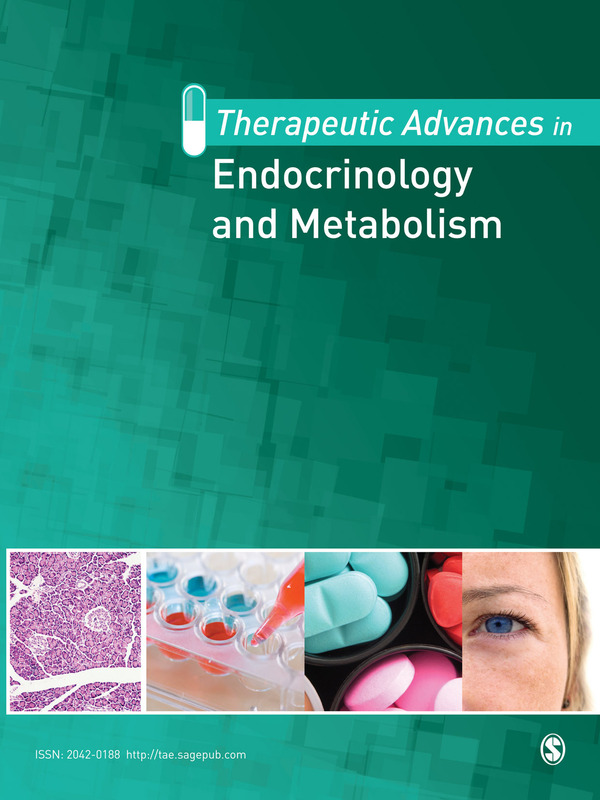 Therapeutic Advances in Endocrinology and Metabolism is a peer-reviewed open access journal which focuses on pioneering efforts and innovative studies across all areas of endocrinology and metabolism. 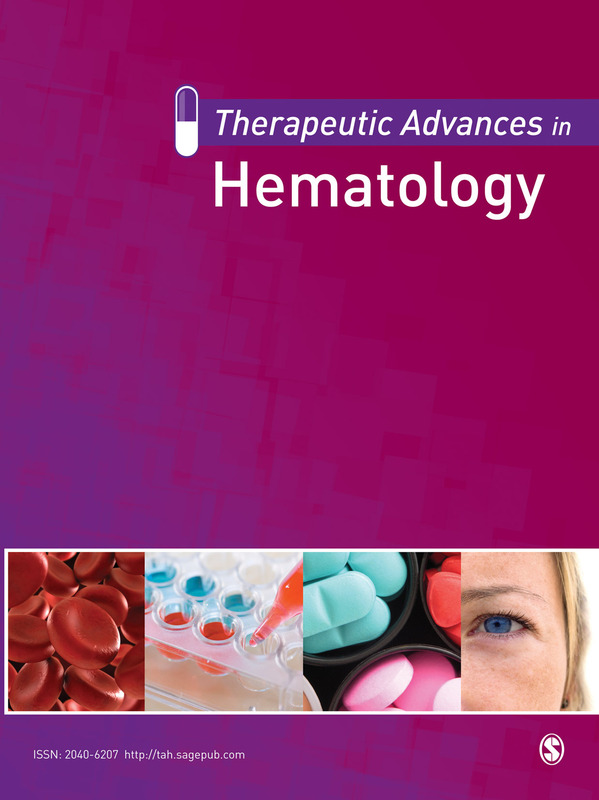 Therapeutic Advances in Hematology is a peer-reviewed open access journal which has a strong clinical and pharmacological focus and is aimed at clinicians and researchers in hematology, providing a forum in print and online for publishing the highest quality articles in this area. 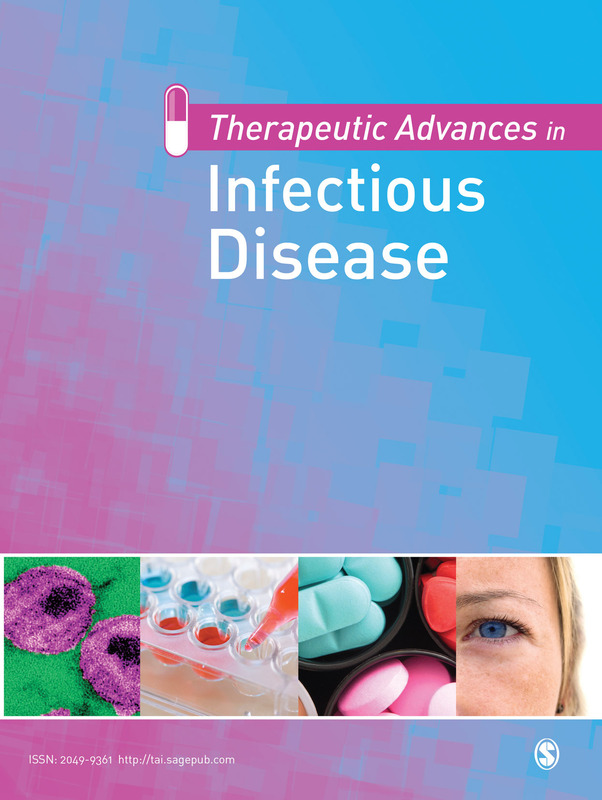 Therapeutic Advances in Infectious Disease is a peer-reviewed open access journal which has a strong clinical and pharmacological focus and is aimed at clinicians and researchers in infectious diseases, providing a forum in print and online for publishing the highest quality articles in this area. 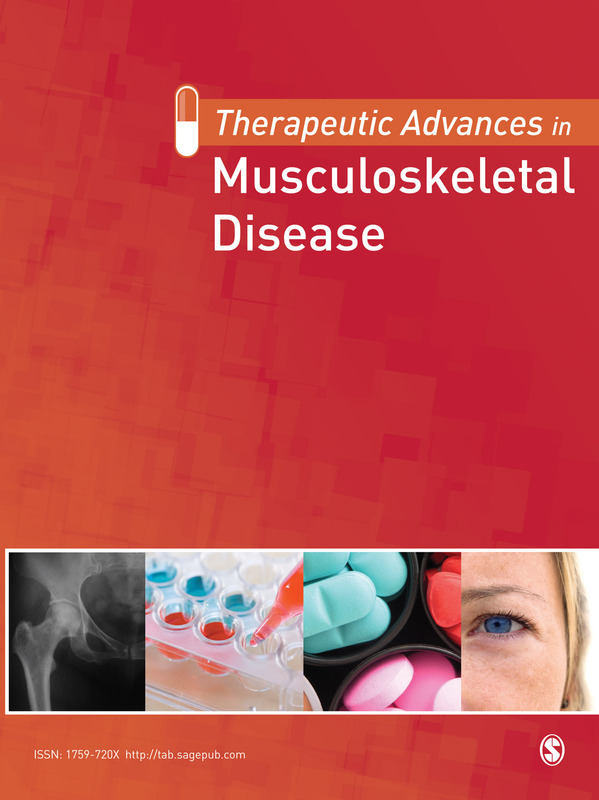 Therapeutic Advances in Musculoskeletal Disease is a peer-reviewed open access journal which focuses on pioneering efforts and innovative studies across all areas of rheumatology, osteoporosis and related disciplines. 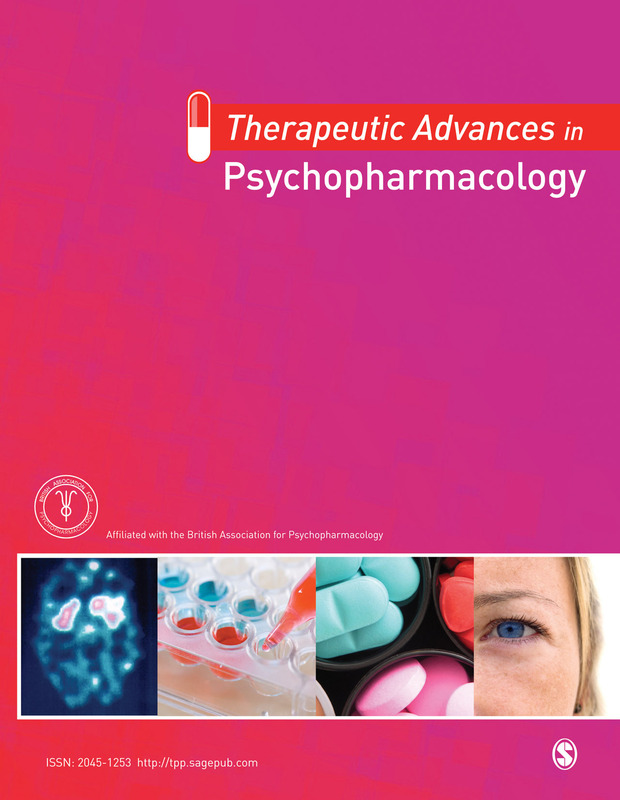 Therapeutic Advances in Psychopharmacology is a peer-reviewed open access journal which has a strong clinical and pharmacological focus and is aimed at clinicians and researchers in psychopharmacology, providing a forum in print and online for publishing the highest quality articles in this area. 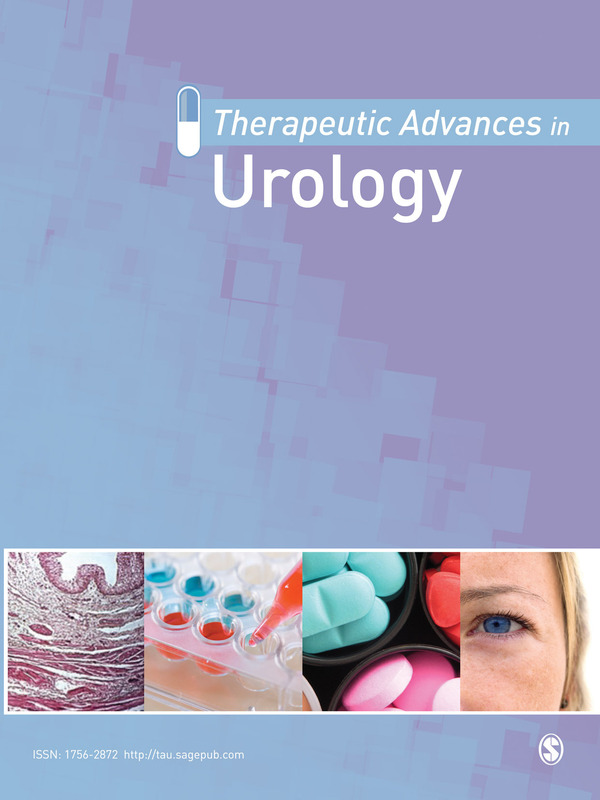 Therapeutic Advances in Urology is a peer-reviewed open access journal which has a strong clinical and pharmacological focus and is aimed at clinicians and researchers in urology. 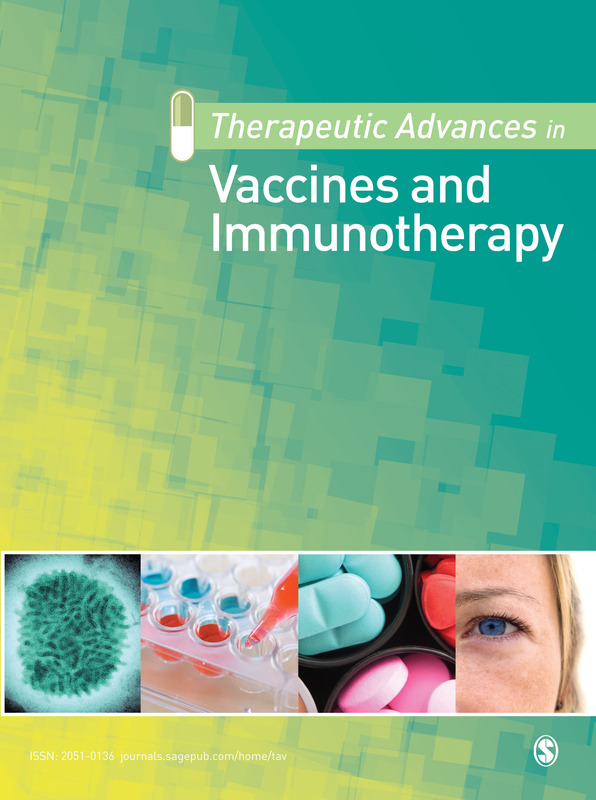 Therapeutic Advances in Vaccines and Immunotherapy is a peer-reviewed open access journal which focuses on advances in the fields of vaccinology and immunotherapy, reporting on both prophylactic and therapeutic vaccination as well as an ever-growing repertoire of other immunotherapeutic interventions.